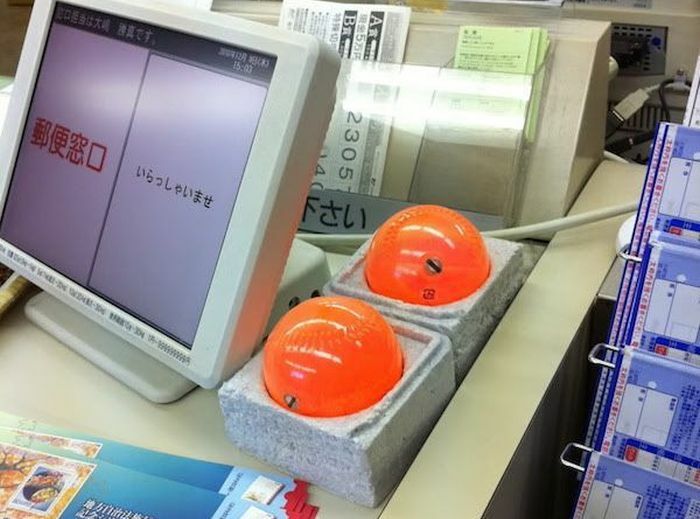 In Japan many store owners are keeping color balls by the cash register. 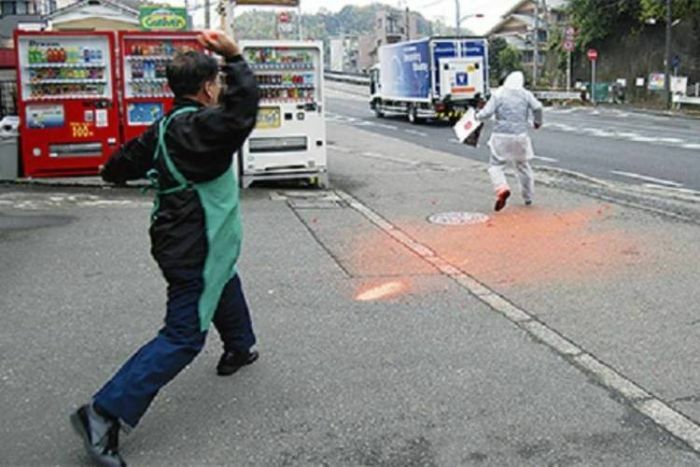 The balls are used during robberies and they can be thrown at the thief in order to cover them in paint so they can be easily found by the police. That's usefull unless the robber has a gun. Then attacking him with paint balls isn't such a good idea.